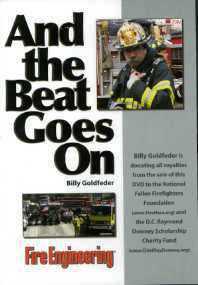 For his first book, Chief Billy Goldfeder, a 40-year fire service veteran, solicited insights and pearls of wisdom from our country's greatest firefighters, fire officers and emergency responders. The stories that make up this unprecedented collection share many perspectives of the emergency service experience and offer invaluable, often hard-won, lessons learned. 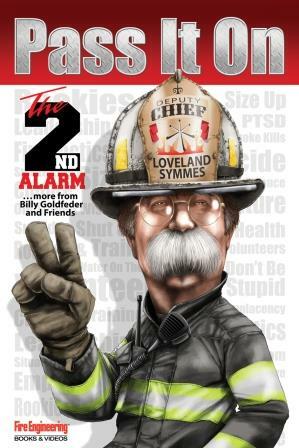 Every firefighter, from probie to veteran, can find something to take away from these factual, real-life, first-hand stories, which offer a range of emotions - from wit to heartache and basic common sense. Chief Goldfeder is donating 100% of his royalties equally to the Chief Ray Downey Scholarship and the National Fallen Firefighters Foundation. Every contributor fully supported the benevolent mission of this book. 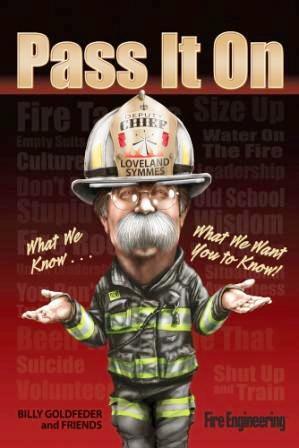 This book is an awesome way to learn from some of the best names in the fire service - individuals that most of us would never have the opportunity to learn from directly.